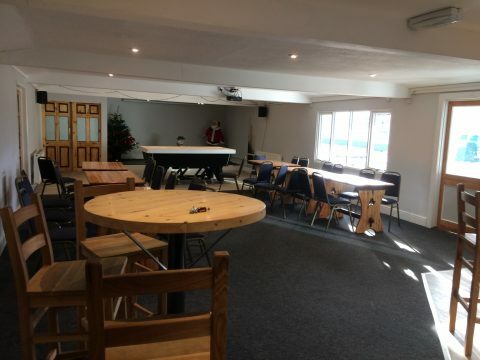 Various local services are based within the Community Centre on different days of the week. 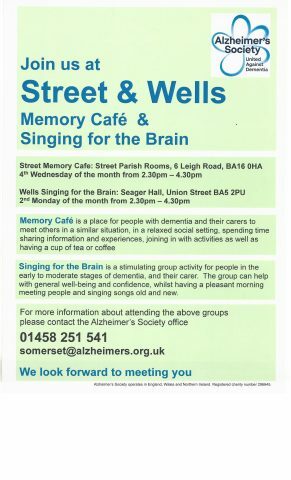 These services include Mendip District Council, Citizens Advice Bureau, Probation Service and Cruse Bereavement Counselling. Please telephone the Community Centre for information about the availability of these services. 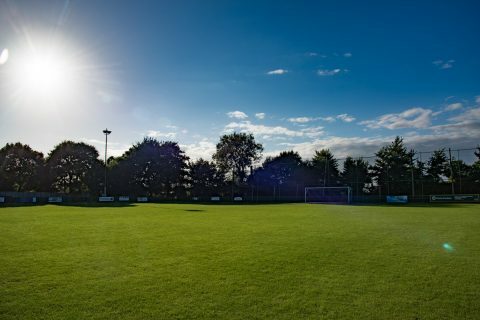 The Social Club opening hours vary on activities being held at the club, please phone ahead to check if open on 01458 445987. 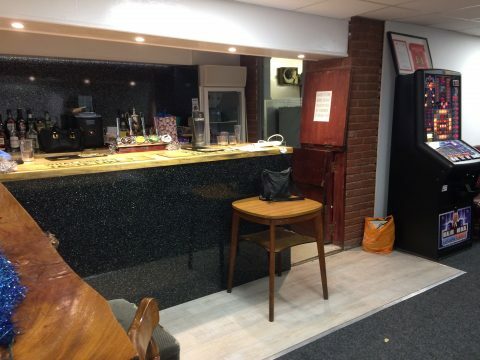 Street FC Social Club is a members bar with a skittles alley, darts board and a pool table. 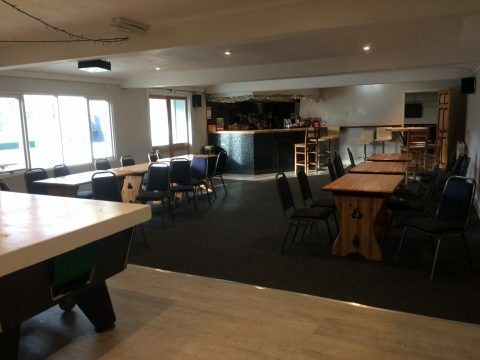 The Social Club is available to hire as a function room, it also has a kitchen and can provide hot or cold food. If interested in hiring please call Lyn Caddey on 07752 882234. 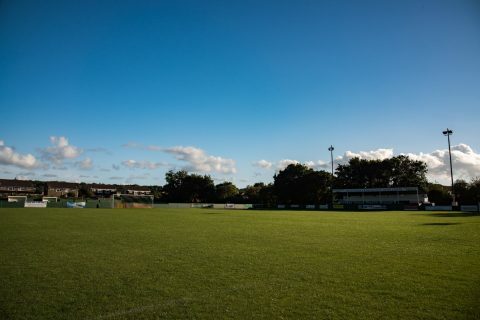 Social club membership is £5 per year, First team games are £8 and £6 concessions, u16s free, reserves and u18’s games is free, youth football offered (u9’s to u5’s) and charged at a seasonal rate including kit etc.